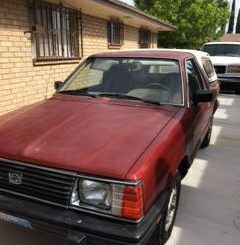 Location: El Paso, Texas | Subaru BRAT For Sale – See the most recent listings below. Click on the image or ad title for more information and seller contact details. 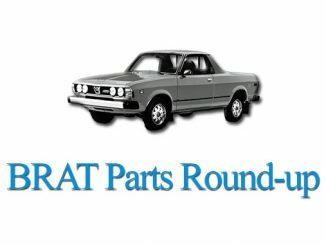 1983 subaru brat with camper shell. No rust. 270k miles; interior is not in good shape. But livable. West texas truck all these years $1600 or best offer Clean title and ready to go.